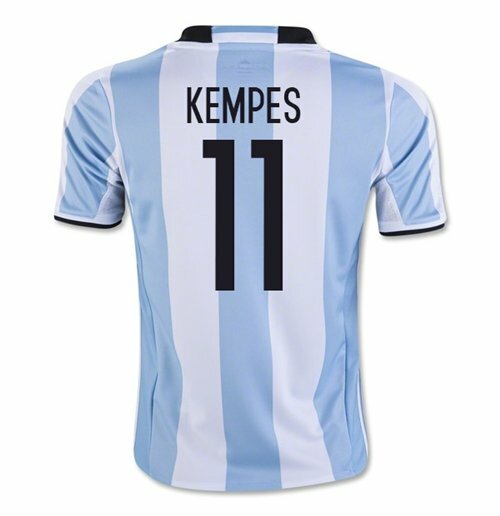 2016-17 Argentina Home Shirt (Kempes 11). 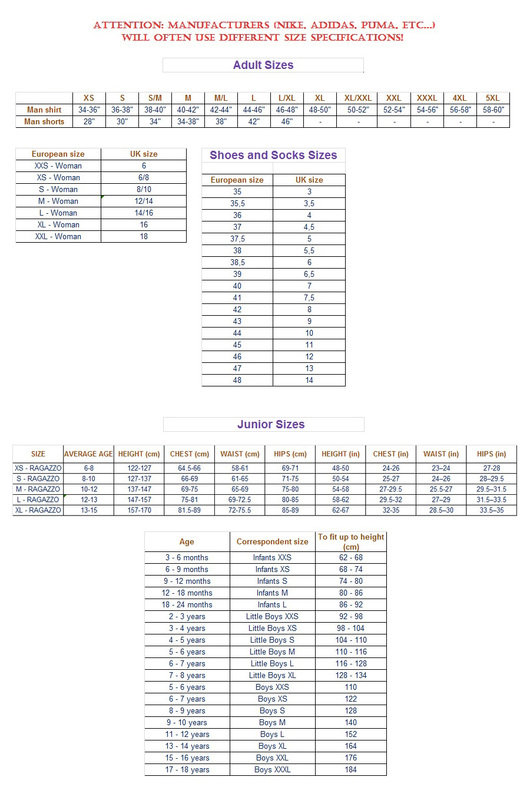 Buy theA Mario Kempes footballA shirtA for theA ArgentinaA national team. This is the newA Argentina shirt for the Copa AmericaA finals which is manufactured by Adidas and is available in adult sizes S, M, L, XL, XXL, XXXL and kids sizes small boys, medium boys, large boys, XL boys.ThisA ArgentinaA footballA shirtA isA classic blue and white in colour and comes withA Mario KempesA shirtA printingA on the jersey, including the front number.